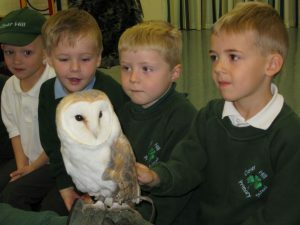 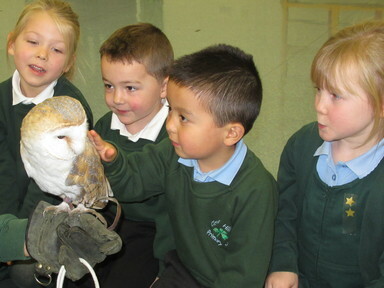 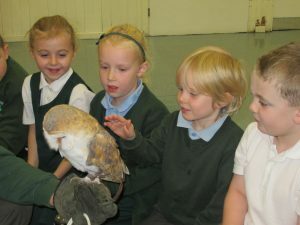 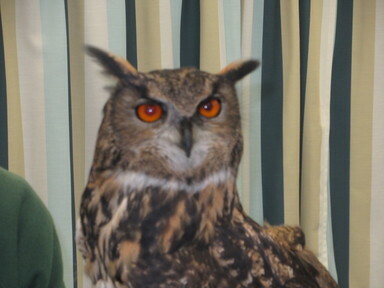 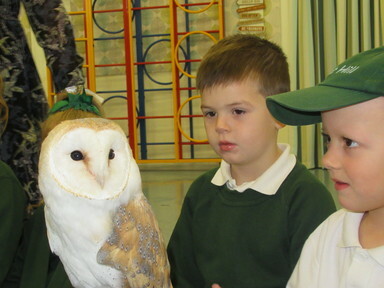 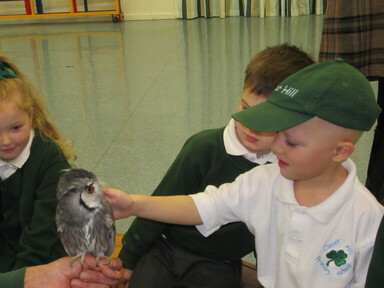 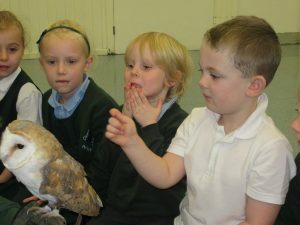 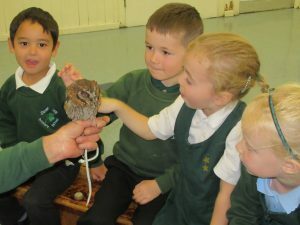 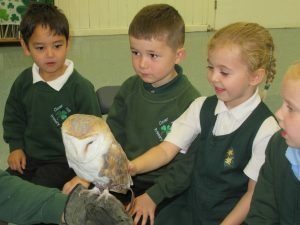 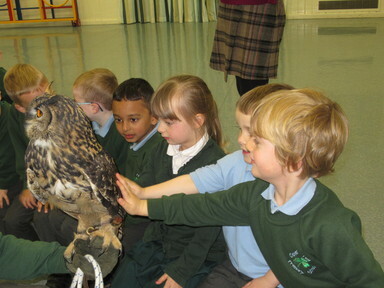 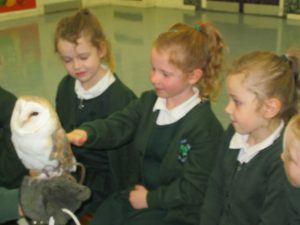 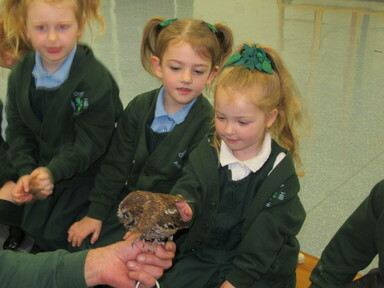 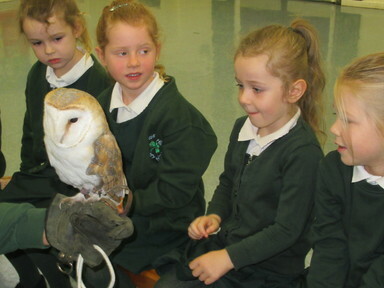 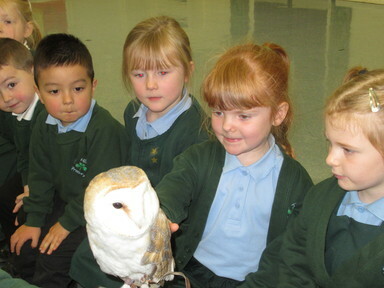 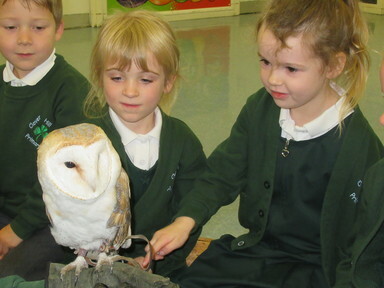 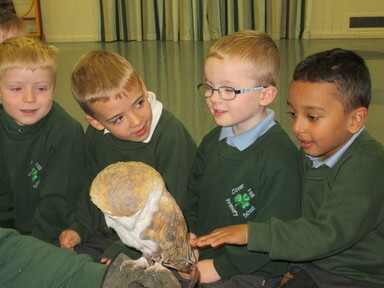 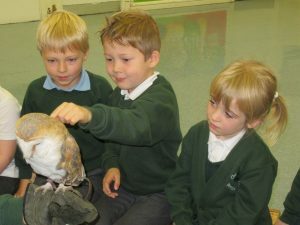 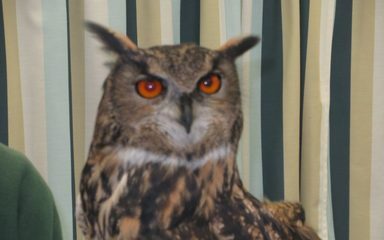 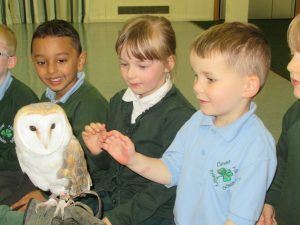 Reception class were very lucky to be visited by Mr. Lowdon from The Kielder Birds of Prey Centre. 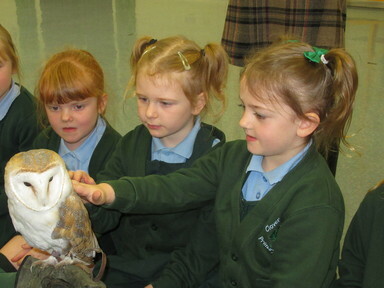 We had a fascinating time finding out about lots of different types of owls. 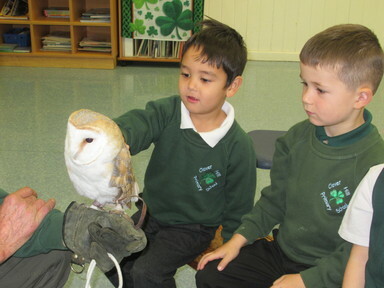 We even wore a special glove and held one of the owls! We have been following up our visit back in the classroom with lots of owl related activities!